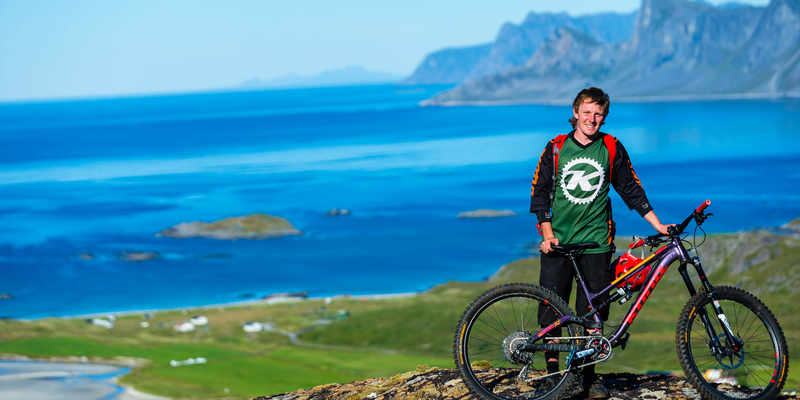 In this episode of MTB HEROES, we head to Norway to spend some time with Jonathan Maunsell. 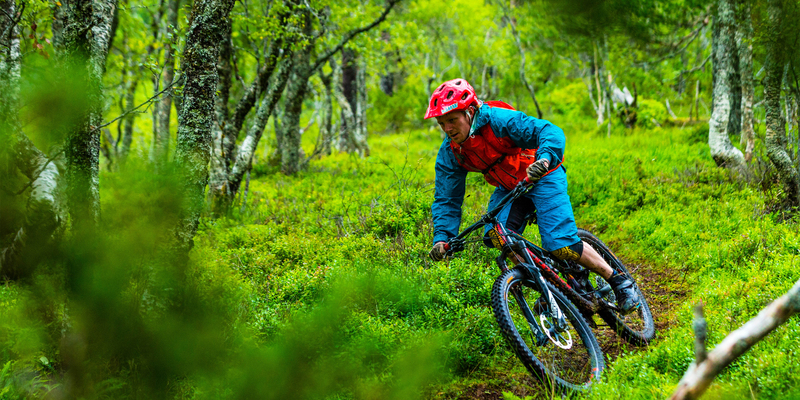 Pro Enduro racer from Ireland, Jonathan is one of the best enduro rider of his generation. 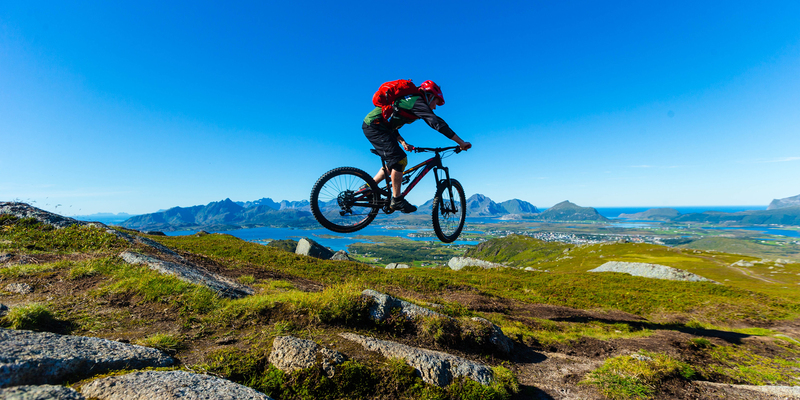 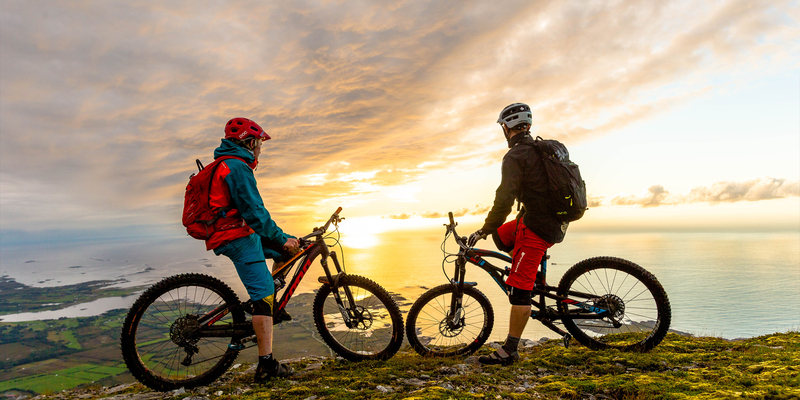 We will follow him during a few days travelling the country from south to north and discover with his local friends some of the best MTB trails that Norway as to offer. 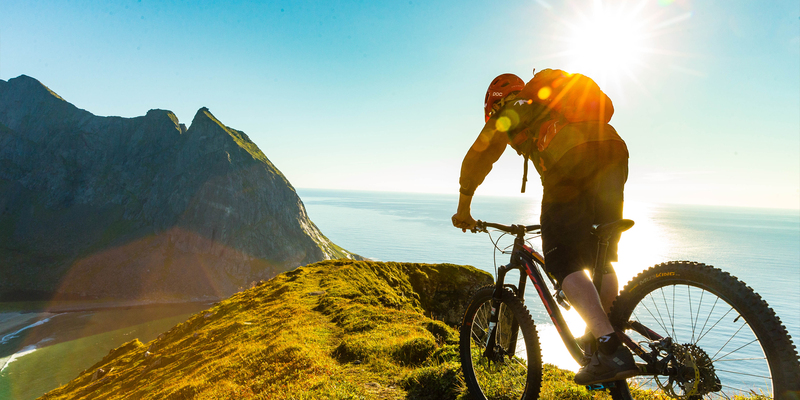 This documentary will be also a great opportunity to discover the most beautiful coasts and landscapes in the world.